Everything about Winnipeg’s Living Hour has been expanding since their humble basement beginnings in 2015. What started with dreamy love songs inspired by the cinematic sky of their hometown has transformed into even more sprawling and expansive expressions on their latest effort, Softer Faces, released in March of 2019. 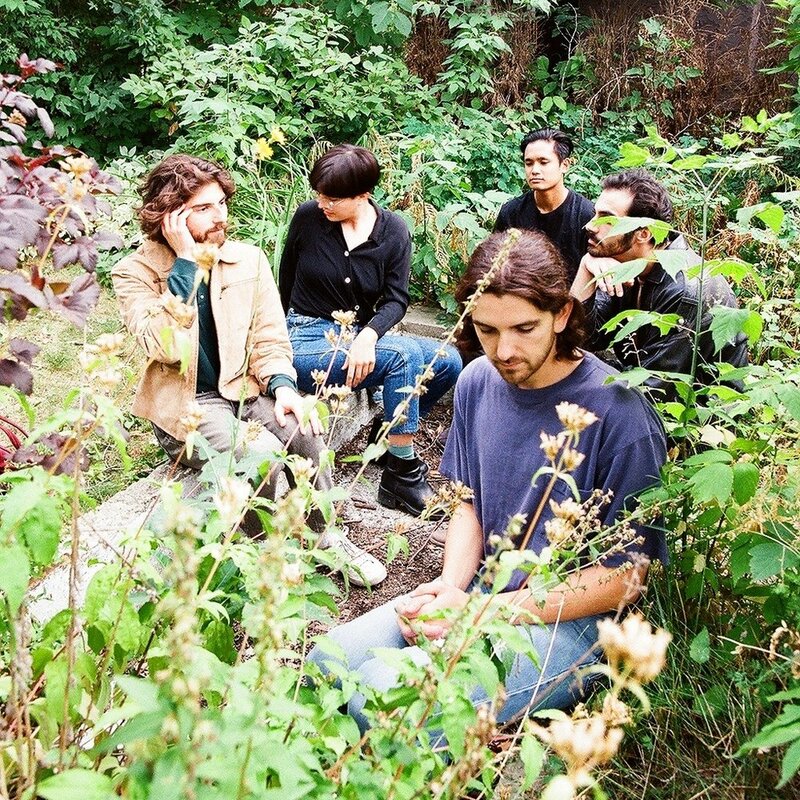 With their 2016 self-titled debut, Living Hour was immediately slapped with the “shoegaze” label, which was appropriate enough, given the noisy waves of guitar and ethereal melodies. But with subsequent releases, the group has moved away from the big noise of genre forebears like My Bloody Valentine or Swervedriver, showing off an alluring side of their artistry that is a more intricate and enchanting brand of dreamy cinematic indie rock.